Bundesliga | Neustädter at the Euros… with Russia! Neustädter helped FC Schalke 04 qualify for next season's UEFA Europa League group stages in 2015/16. Neustädter at the Euros… with Russia! The FC Schalke 04 defender featured for Germany against the Netherlands and Ecuador in the 2012/13 season, but without a cap in a little over three years, the 28-year-old decided to switch allegiance. Neustädter was born in the Ukrainian city of Dnipropetrovsk during the Soviet era, and Russian President Vladimir Putin decreed earlier this month that the player should be given Russian citizenship. With neither of his two senior appearances for Germany having been competitive games, the path has been cleared for Neustädter, who made his competitive Russia debut in their 1-1 draw with England in their Group B opener. "I think it's not a secret that Roman can play a central defender or a midfielder," said Russian coach Leonid Slutsky, who has named Neustädter in his final 23-man squad. "I didn't plan to invent any new position for him. We have two weeks to decide in which of the aforementioned positions he will be more useful for the team." 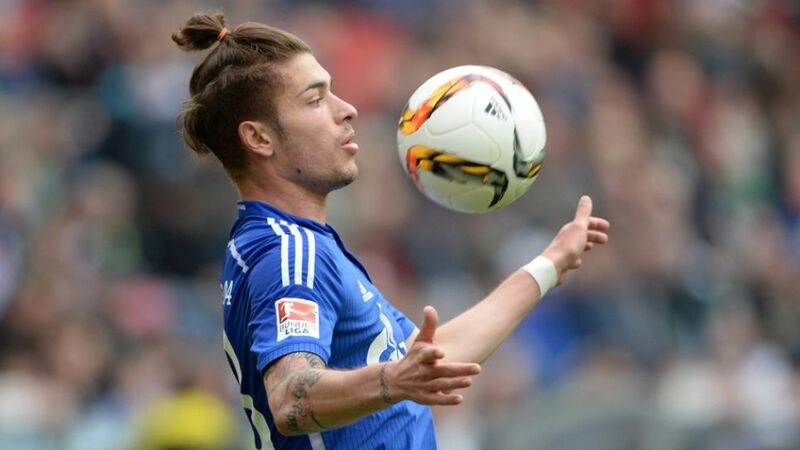 Neustädter was granted his passport at the Russian Consulate in Bonn earlier this month. * Roman Neustädter received a Russian passport!